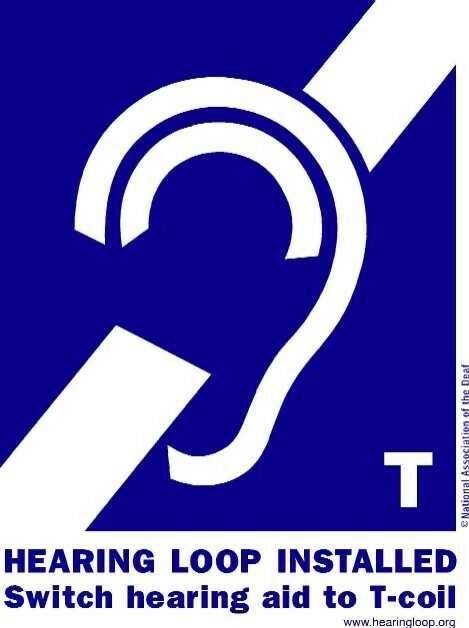 Van Doorne Hearing Care is now looped! Van Doorne Hearing Care is now looped! We support the Loop America Initiative. Now, we can not only verify the integrity of your T-coil in the office, but we can also loop homes for better listening to TV or, with the use of a mic, each other! This is a welcome service that enhances your listening experience tremendously! For more information, feel free to contact us anytime via email (karen@vandoornehearing.com, craig@vandoornehearing.com), or come in to the office at 391 Garden Ave for a demonstration. It’s just the coolest thing!